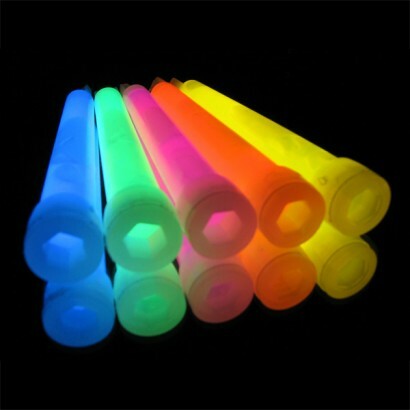 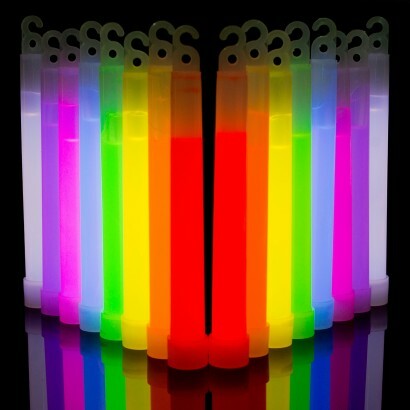 Home » Glow Sticks & Novelties » Glow Sticks » Glow Sticks 6"
Glow sticks 6 inch are the original and most popular glowsticks available in eight vivid neon colours. 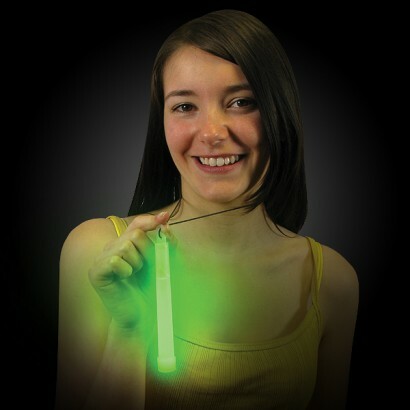 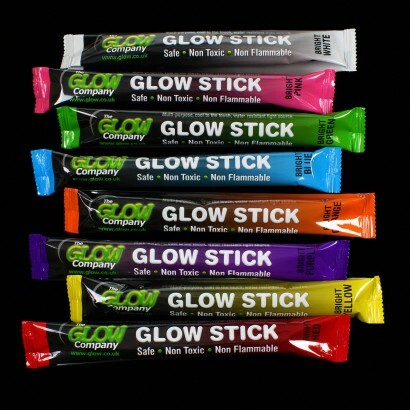 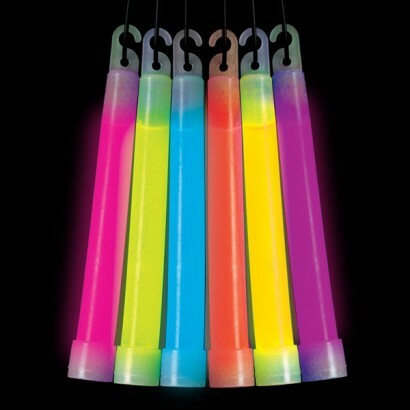 Choose individually wrapped or bulk pack glo sticks. 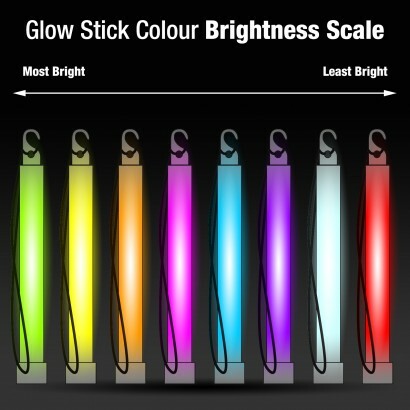 Full sized 'nightclub' or 'Delux' 6"